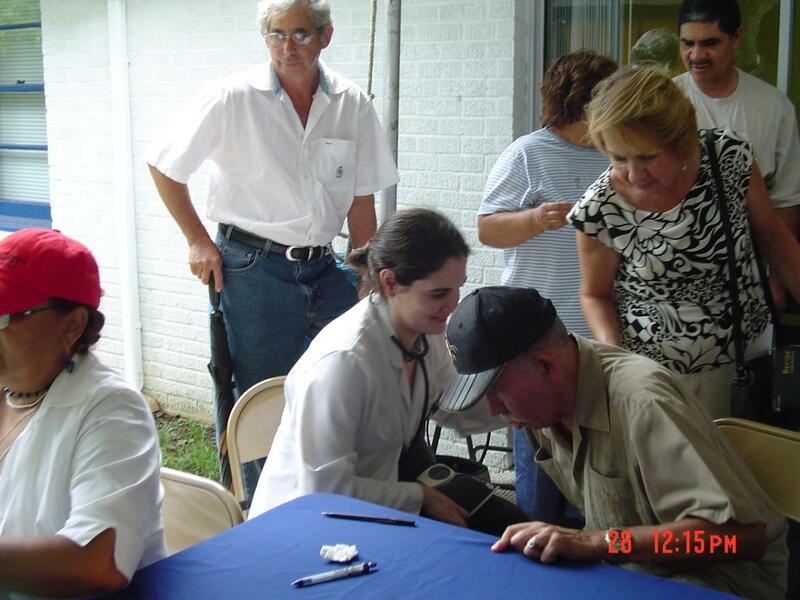 The El Santuario Clinic is a free clinic managed by ISMS Staff with the help of students. Our School is committed to run a free clinic in Panama City, this provide students with the privilege to work with real patients, under Staff supervision, while promoting values such as volunteer work, education and healthcare in the community. We believe that such exposure will help our students developed not only clinical expertise but compassion,humility, bed side manners, in the treatment of the indigent. Copyright © 2011 International School of Medical Sciences. All rights reserved.